Every active mobile money account is functional , thanks to a 5 digit number called the pin code. It is with the pin code that you can authorise funds withdrawal, send money,shop online,login online(web login),pay bills among others. You might find yourself in a situation where you think your account has been hacked, your mobile money pin code is too simple or in a situation where you have completely forgotten your mobile money pin code. 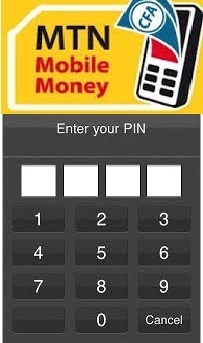 In this post we will see how to change your mobile money pin code with MTN Cameroon and how to get a new pin code if you have forgotten your current pin code. You pin is very important when it comes to making purcahses and transferring money. with the increase in online activities in Cameroon, you can shop online on Jumia with MTN Mobile money account here. Okay. In this case you want to get a new number because you think someone can easily memorise your pin code. Step5: Enter new pin code. We are done you now have a new pin code. Make sure you can remember your pin code. without it you will not be able to have access to your funds. 1. Give the letters of the alphabet numbers Use the first number to correspond to your favourite. 2. Select the first or last letter of your names. 4. Second digit: Choose any number from your phone number. 5. 3rd Digit: choose a number from your date of birth. 7. If you choose a letter that gave you just one digit, the you can Use the first or last digit that corresponds to firs letter of the name of a naughty friend to make the 5th digit of your MoMo pin code. If you are always with your phone, then you can do what you think is best. Step4: You will be sent a code to your number by SMS . If you cannot have one, then call MTN Customer service via 8787. Make sure you type the number that corresponds to MTN Mobile money service. You are required to provide your date of birth, name and Id card number before the One time password (OT) will be sent to you. Step5: With the OT sent to you. You can now create a new pin code for your account. 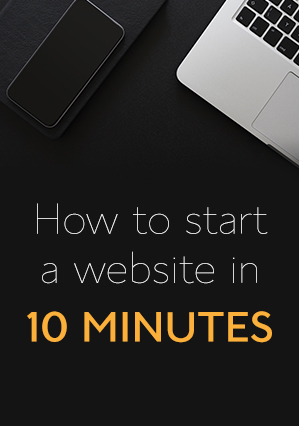 We hope you enjoyed the tutorial. Share some love by sending a donation to 676664922. Just MoMo it! Thank you. Can you share the correct one to us here? I have my mobile money account disconnected. How can I reactivate it? Just call the customer service at 7126 or 8787 for assistance. I am assuming you dont have the old pin code. If you do then you can still access your account.